@beyond-synth: Id like to hear a higher bit rate of that version of the track. @user-90311148: That is possible. When we did the show, all the tracks were Pre-release versions. This Version of When Androids Dream sounds different then the single on the album or is it just me? Amen. The people who want to hate something just because it's popular is aggravating. Seems to happen a lot with people who listen to synthwave. ahah tx for support ! @mikiex: The explosion was implied by the might of our handshake. 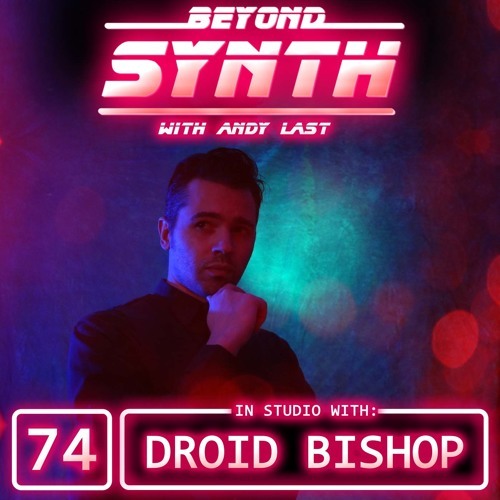 @beyond-synth: Sure did, and the video version is a great treat! Totally feel ya on the CGI of the monster. I thought the CGI of the upside down world was on point, however. Thanks for taking the time to answer... BUDDY!